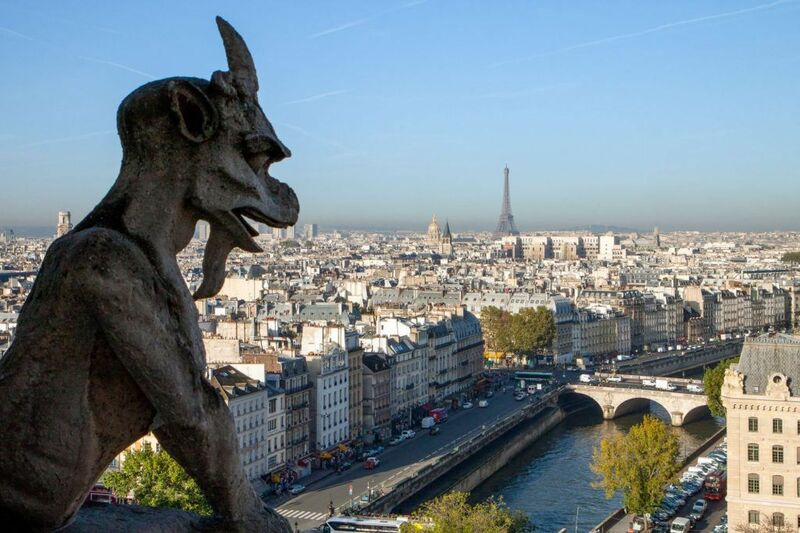 Easter in Paris…sounds nice, doesn’t it? Spring flowers, warm temperatures, enjoying the view from the Eiffel Tower. Sure, that sounds nice, but it’s not always the reality. 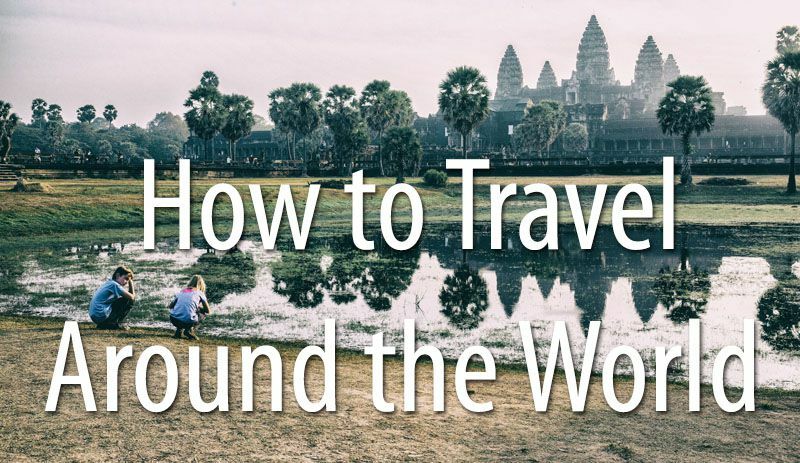 You could get cold weather, rain showers, and long queues to get into the most popular tourist destinations. I would love to tell you that Easter in Paris is a glorious experience, but that’s not necessarily the case. There are some things you should know before planning that Easter weekend in Paris. We spent three days in Paris in 2018. This year, Easter was on April 1. We arrived on Good Friday and spent Friday, Saturday, and Sunday in the city. On Monday, we left Paris, taking a morning train to Luxembourg. This was our third visit to Paris in the past ten years. Our prior visits were in mid-April (not during Easter) and mid-October. 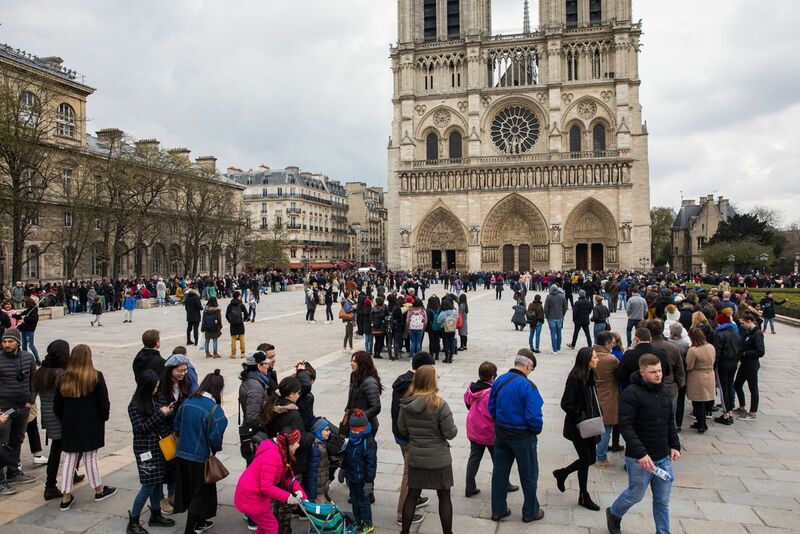 During our three-day visit over Easter weekend, we experienced chilly, wet weather and the largest crowds we have seen yet in Paris. I wouldn’t call it “nightmare” level crowds, but the lines to get into the Eiffel Tower and Notre Dame were hours long. Yes, hours is plural. Or it can be warm and sunny. It’s spring…anything is possible. On average, daytime high temperatures range from 8°C to 18°C (45 to 65°F) from the end of March into April. Rain showers are very common during this time. In 2018, Paris (and Europe) experienced a colder than normal winter. These cool temperatures persisted into early spring. During our visit, the high temperatures only reached 10°C (50°F). It was overcast for most of our visit, with a few scattered rain showers during the day. The weather wasn’t terrible, but it was cold in the mornings and evenings and we got rained on a few times. Since winter still had not released Paris from its grip, very few flowers and trees were blooming. This created a rather dreary atmosphere for a springtime visit to Paris. However, those cold temperatures made it even nicer to pop into a café and get a warm drink. Few people were sitting outside at the street cafes during our visit, which is unfortunate, because it is one of the best things to do while in Paris. Some places have heaters, which we took advantage of. During our visit, the weather was colder and wetter than normal. This isn’t always the case. A chilly day or a rainy day is to be expected, but not a whole string of them like we had. Hopefully, you will get to see Paris with sunshine and warm temperatures. I was surprised at the length of the lines to get into the big tourist attractions. They were ridiculously long. We are talking several hours wait to get into places like the Eiffel Tower, Arc de Triomphe, the Catacombs, and Notre Dame. This is the line to get into Notre Dame on Easter morning (and this is just a small part of it!). We have never seen lines this long in Paris. And to be honest, we have never seen so many long lines in one city at one time. We tried to visit the Catacombs, arriving 45 minutes before opening time. The line was already so long that we were nowhere near the entrance to the Catacombs. And once it opened, the line painfully inched forward. We gave up, not wanting to waste our precious time in line. Easter is a holiday but this does not affect the hours of operation for the tourist attractions in Paris. If it’s open on a Sunday, then generally, it’s also open on Easter. All of the main tourist attractions (Eiffel Tower, Louvre, Musee d’Orsay, Arc de Triomphe, Catacombs, etc) are open on Easter. Very few restaurants were closed and public transportation operates like normal. 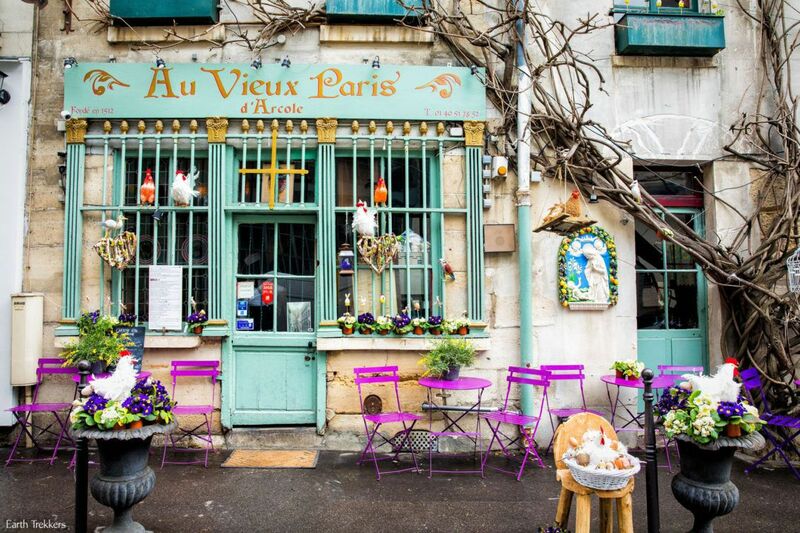 Verdict: Is It Worth Visiting Paris at Easter? If this is your first visit, I would not recommend visiting Paris at Easter. 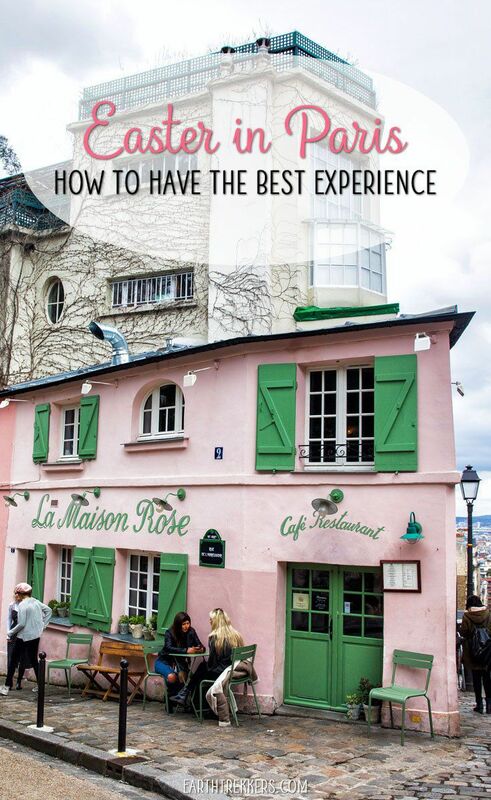 During your first visit, you want to take in the view from the Eiffel Tower, climb the Arc de Triomphe, see the Louvre, and climb the tower of Notre Dame. 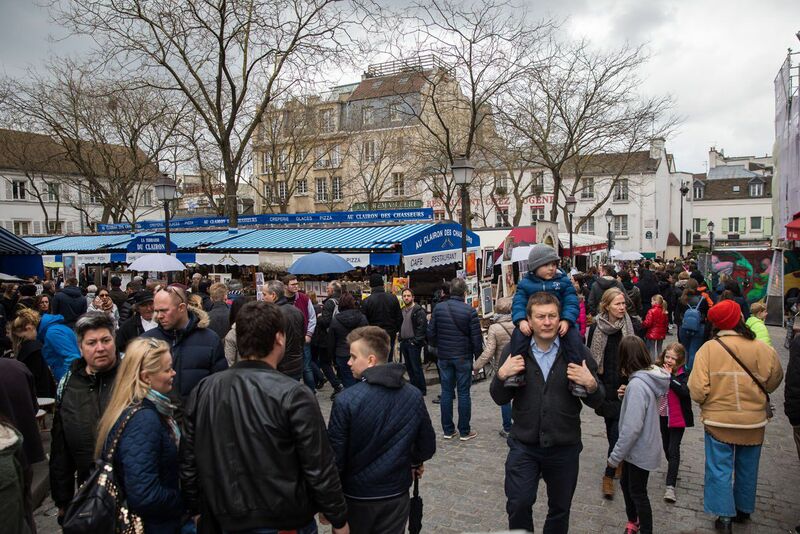 If you visit during Easter weekend, you will be waiting in queue after queue and you will have a horrible first impression of Paris. If you can visit one or two weeks before or after Easter, when lines are more manageable, I think you will have a much better experience. If this is not your first visit to Paris, then a visit at Easter can be a very nice experience. 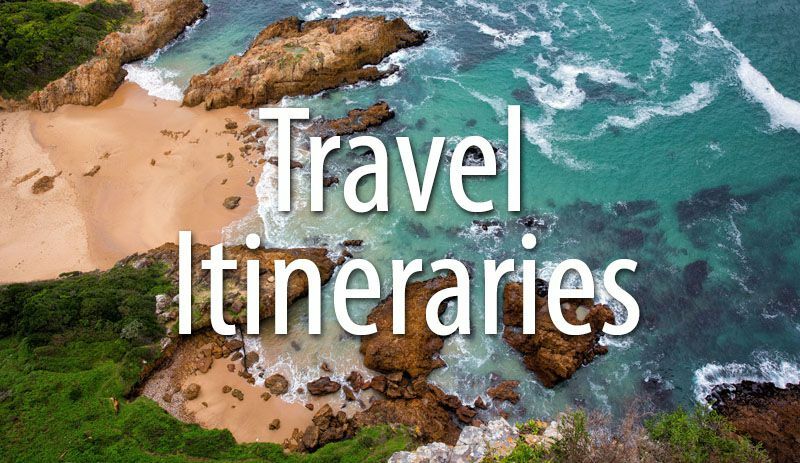 For the attractions you want to visit, book your tickets in advance so you can skip the ticket lines. Then spend your remaining time wandering the less crowded neighborhoods and trying new restaurants. 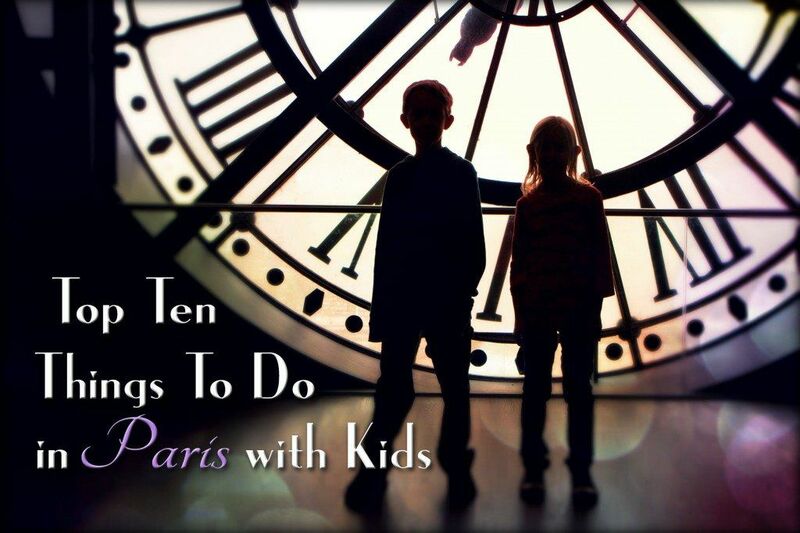 If you are set on visiting Paris at Easter, there are some things you can do to make sure you have the best experience. The Museum Pass is a card that covers the main sites in Paris (the Louvre, Saint Chapelle, Versailles, the Tower of Notre Dame, the Arc de Triomphe, and more) and allows you to skip the ticket line. You will still have to wait in the Museum Pass line, and in some places, this still can be quite long (it was at the Catacombs) but it will cut down on your waiting time. For places that are not covered by the Museum Pass, such as the Eiffel Tower, you should book your tickets in advance. Again, you still will have to wait in line for the elevator but you will get to bypass the ridiculously long ticket line. Getting to an attraction before opening time will also cut down on how long you have to wait in line. This helps a lot, even if you have the Museum Pass. If you just wander five minutes away from the main touristy areas, crowds magically disappear. We spent a lot of time wandering and exploring different neighborhoods. 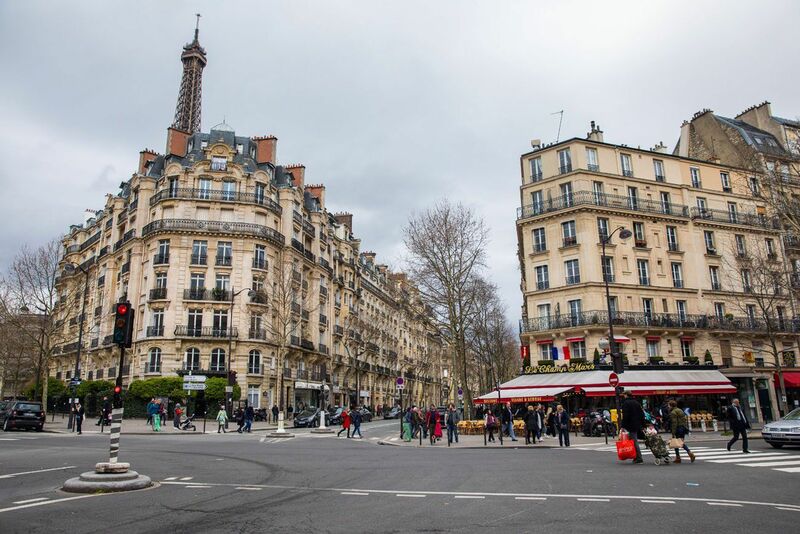 There are a lot of great spots to visit in Paris other than the Eiffel Tower and the Louvre, so don’t be afraid to take an afternoon and explore one of the “less popular” neighborhoods. 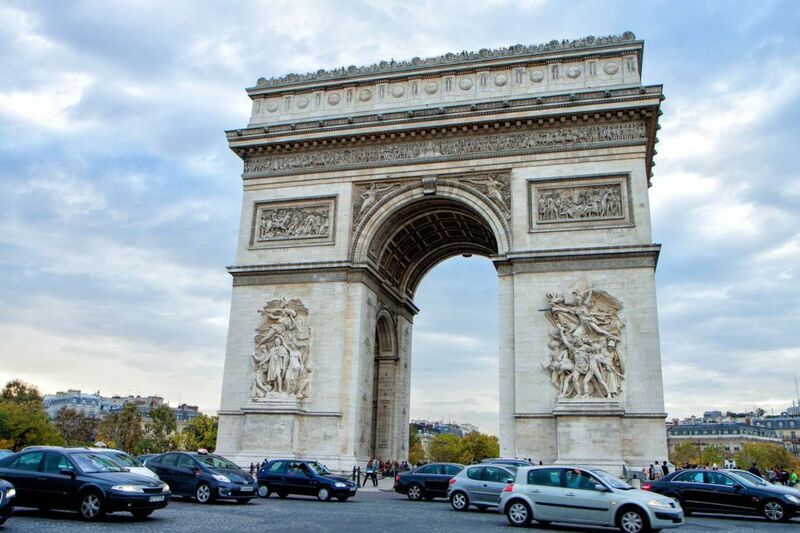 The areas that were the most crowded during our visit were Notre Dame and Ile de la Cite, the Champs-Elysees and the Arc de Triomphe, Place du Tertre in Montmartre, and Champ de Mars and the Eiffel Tower. Le Marais wasn’t too bad, nor was Saint-Germain-des-Pres. Ile de la Cite was crazy but nearby Ile Saint-Louis was quiet and uncrowded. Even consider a visit out to La Defense, a place that almost felt like a ghost town compared to the rest of Paris. This is Place du Tertre in Montmartre on Saturday afternoon. 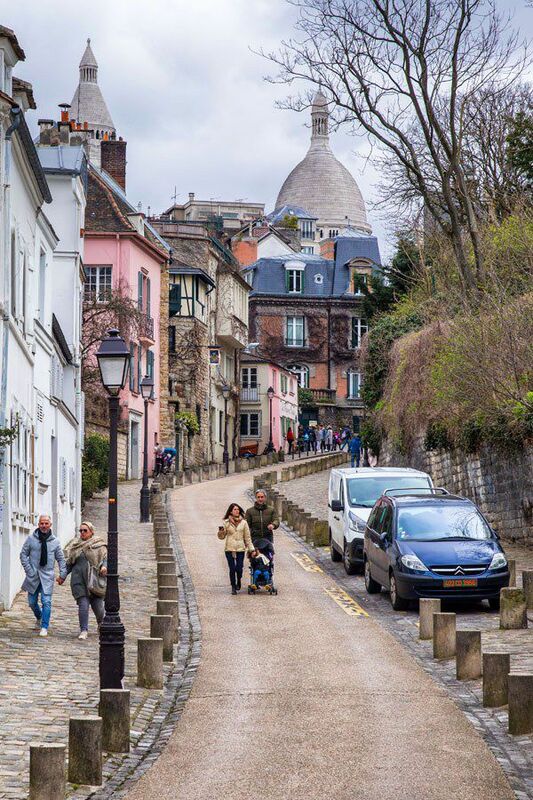 Just a five minute walk from Place du Tertre are quieter (and prettier) streets in Montmartre. Paris is a very popular destination, for very good reasons. It can be crowded almost all year, with the largest crowds between May and September and during the holidays of Easter and Christmas. The best times to visit Paris are late April into May and the month of October. Temperatures are pleasant and crowds are not at their peak. The weather in Paris from June through August is warm and sunny but this is also a time when many people take their vacations, so the city can get quite crowded. 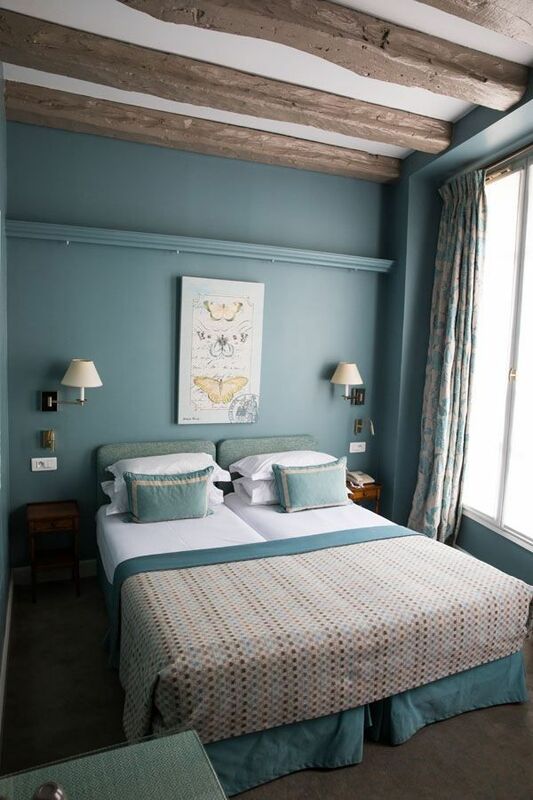 On this most recent visit to Paris we stayed at Hotel Le Relais Saint Honore. Our favorite thing about this small, boutique hotel is its excellent location. The Louvre, Tuileries Garden, Place de la Concorde, and Palais-Garnier are all within a 10-minute walk. 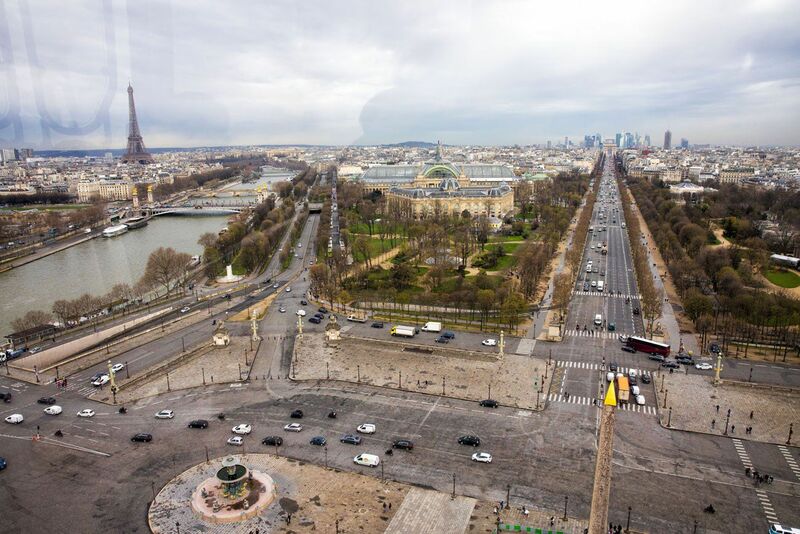 The Tuileries and Pyramides metro stations are less than 5 minutes away. The rooms are small but tastefully decorated and the staff is friendly and speaks English. Have you visited Paris during Easter? Comment below if you have any questions or advice for other readers. I was in Paris for Easter of 2014. It was still chilly but the flowers were blooming. I arrived on Good Friday ( April 18th that year). Having been to Paris many time previously, we really didn’t hit any of the main tourist spots so didn’ t encounter horrid crowds. The only tourist thing we did was attend the ringing of the bells before Mass at Notre Dame on Easter Sunday. There was a lot of people there, but not crazy. What WAS crazy was the people shopping on Saturday. The major department stores were NUTS and if I’m ever in Paris over Easter again I will avoid them on the Holiday weekend. We stayed in Paris for the following week and things pretty much were back to normal. Hi, Julie! I just ran across your site and love, love, love all of the information. 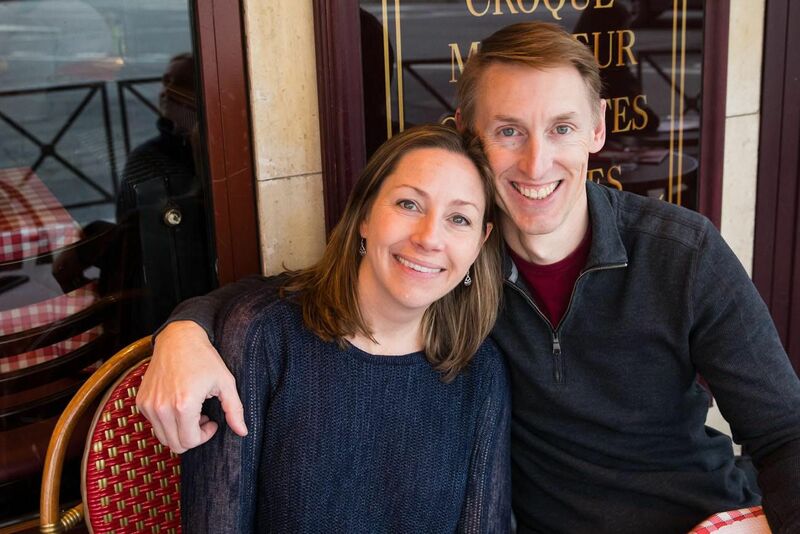 My husband and I have been to Paris at least a dozen times but are going with our kids (ages 12 and 14) for the first time, and we have never been at Easter. 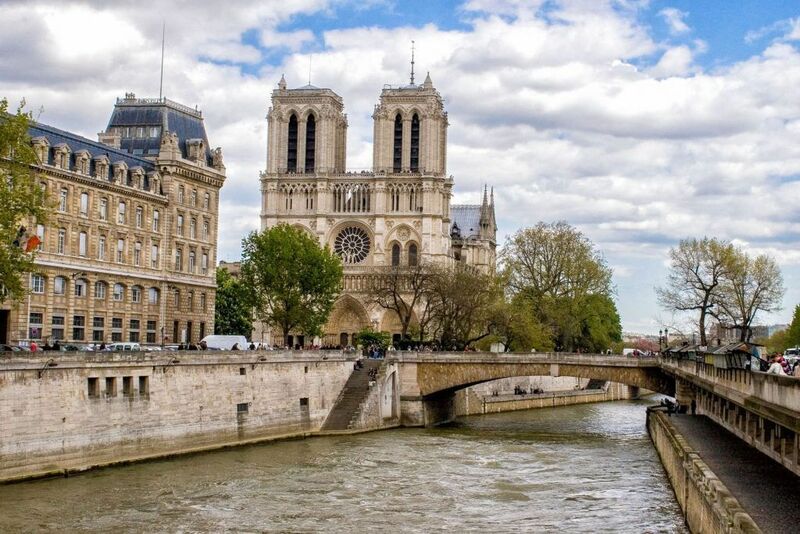 My question for you is – will Good Friday be the best day to try to see Notre Dame and the Eiffel Tower? I see that it’s not a public holiday so I’m hoping the crowds may be better (?). What are your thoughts? Ps. 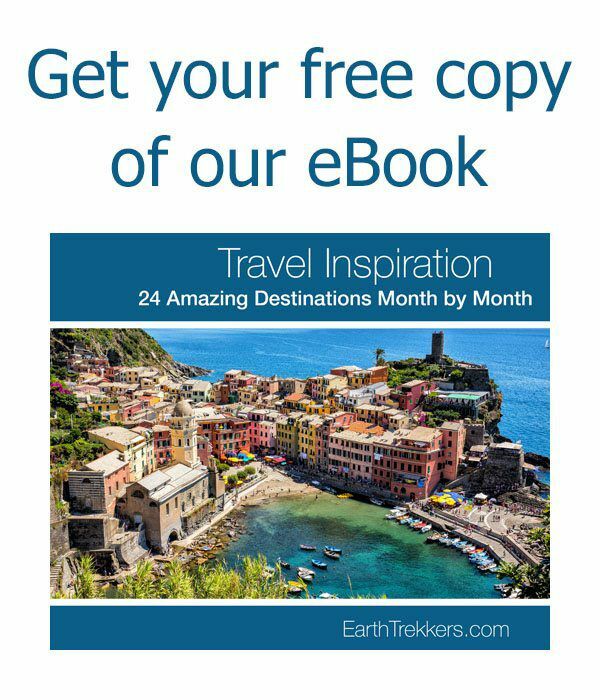 We are going to cinque terre in August and found your guide to be incredibly helpful for that also! 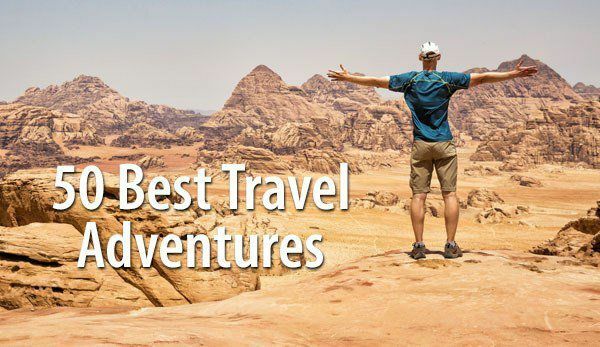 We are planning a first time trip April 2019 and Easter is 21st. 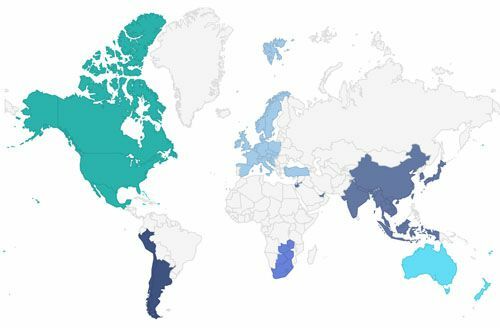 We have 2 weeks but seeing other countries too and trying to research if the week before Easter weekend like Mon to Thurs would still be high tourists or just the weekend and cannot seem to find an answer. Easter either makes us go 1st 2 weeks and I fear for cold and no flowers or it’s in the middle of trip. Any help ? Hello Kay. We were in Paris only during Easter weekend (we arrived Friday morning) so I cannot tell you from experience what the week before Easter will be like, but I imagine that it would be less crowded than Easter weekend. In April, every week makes a big difference in flowers and trees leafing out. We have been to Paris twice in April – this most recent trip on April 1 (temperatures were unusually cold and flowers were not blooming yet) and mid-April in 2008 (it got up to 70 degrees Fahrenheit, trees had leaves, and flowers were blooming). With your visit in mid-April, you should be able to see some flowers blooming and the city getting green again, just keep your fingers crossed that they do not have another lingering winter like 2018. Came across your site last year, while doing research for a trip to Ireland, which brings me to this post. My wife and I will spending a few weeks in Ireland in late May and early June and ending the trip with a few days in London. I noticed it’s possible to make a day trip to Paris from London by train. 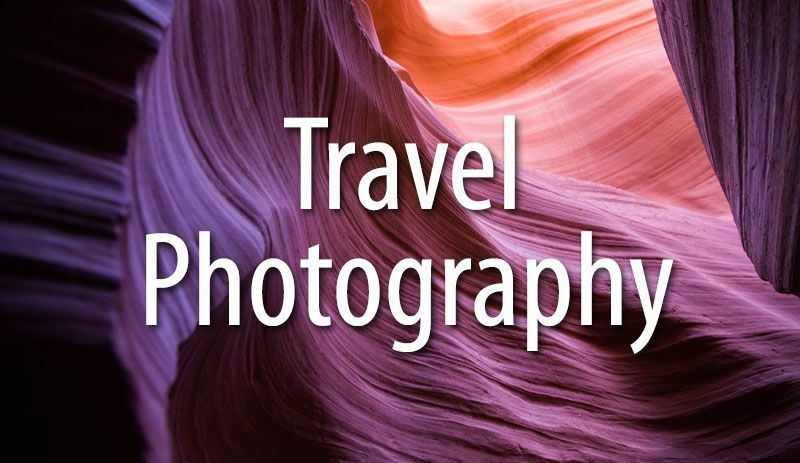 Would like your thoughts on if it is worth taking a day trip to Paris. The thing that intrigued me about a day trip to Paris was there is a group of men who do a motorcycle tour through Paris and that sounded interesting. We’ll be working in Paris July 7-8 and will have a few days before to vacation. 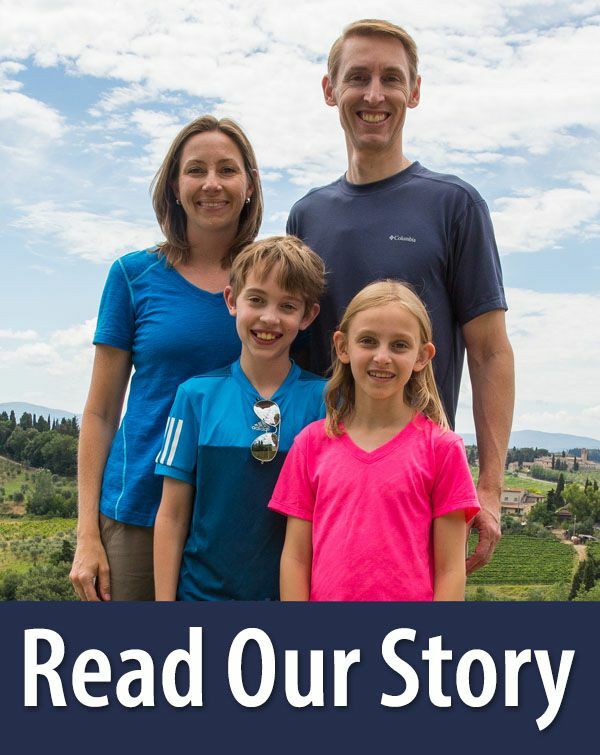 I love your newsletter and was pleased to read about your recent European trip. It will be our second trip and we’re not huge museum lovers (prefer smaller ones such as Picasso and d’Orsay). Our preference is to walk and explore outside. Last visit we did not do the Eiffel Tiwer due to crowding and poor visibility. I will follow your recommendation and buy ahead this time but wonder what time of day you recommend? Thank you so much. I have already reserved our tickets for the Catcacombes de Paris for first thing one morning and plan on getting tickets for sunset (very late in July!) the first night we get there, but they’re not selling them yet. I am so grateful for all your recommendations and ideas.